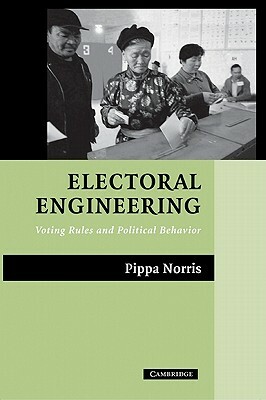 This book compares the consequences of electoral rules and cultural modernization for many dimensions of political representations and voting behavior. It includes patterns of party competition, the strength of social cleavages and party loyalties, levels of turnout, the gender and ethnic diversity of parliaments, and the provisions of constituency service. The study covers elections held from 1996 to 2002 in newer as well as established democracies that range from the U.S., Australia, and Switzerland to Peru, Taiwan and Ukraine.